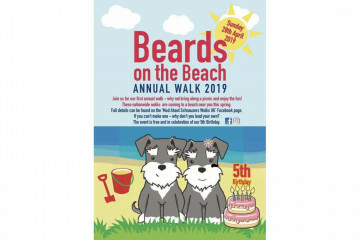 Beards on the Beach get together to celebrate our 5th year on 28th April 2019. 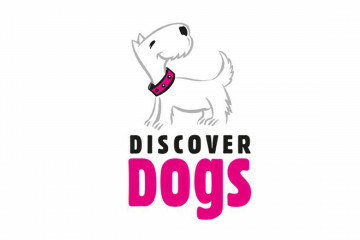 We currently have 16 locations which is fab! Current confirmed locations are:- Dorset - Knoll Beach, Studland Bay East Sussex - Rye Harbour Nature Reserve Essex - Frinton-On-Sea Beach Hampshire - Milford-On-Sea Kent - Whitstable Beach Lancashire - Blackpool Beach Lincolnshire - Mablethorpe Beach Lincolnshire - Cleethorpes Beach Merseyside - Southport Beach Newcastle upon Tyne - South Shields Beach Norfolk - Winterton-On-Sea Beach Norfolk - Holkham Beach Somerset - Brean Beach Scotland - St Andrews - West Beach Wales - Barry Island Beards NOT at the Beach Location: Cumbria - Derwentwater We would like more! so that the event is accessible to more people . If you would be happy to lead one then please message and we will add it here. As mentioned for those that are hours away from a beach we are happy for some special ‘MAS Beards NOT at the Beach’ locations so again if you would like to arrange one of those then please contact us. 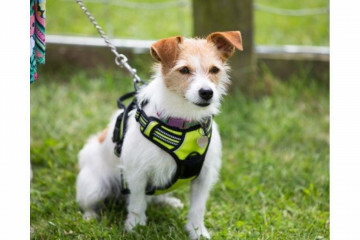 The Natural Dog Show is back again for the 2nd year over the Bank Holiday Weekend and this time it will be run by Doodledales, The Positive Pet People which have a shop in the Market Square at Stonham Barns. This is a show promoting the natural healthcare and training for dogs everywhere. 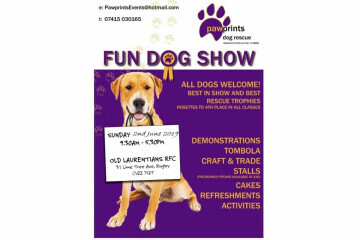 Come along, bring your furry friends for this family friendly dog event situated in the spacious Stonham Barns Showground. 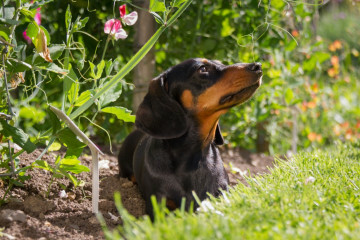 There will be plenty to keep you entertained over the two days including Fun Dog Show, Dog Training Sessions, Natural Nutrition Talks, Dog Activities and Trade Stands. 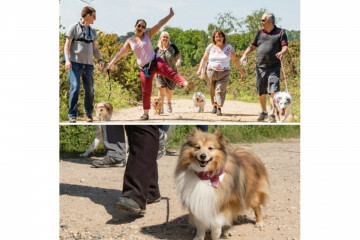 Dogstival is a festival for dogs and dog lovers hosted by Chris Packham in the heart of the New Forest on the 18th and 19th May 2019. Dogs of all shapes and sizes are welcomed across the whole event. 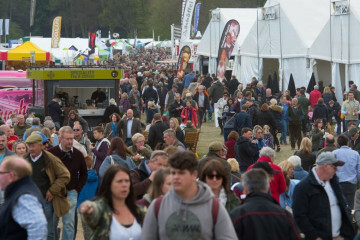 Packed for of amazing content including the main arena with hourly displays, The Dog House behavioural stage, Dogstival Lounge with guest speakers, pamper zone, vintage fun fair, live music, over 200 retail stands, food and drink and even its own beach. 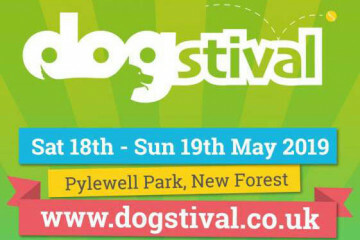 If a dog could have the best day of its life, it would go to Dogstival...! Sunday 2nd of June – First Sunday of the month – Make a note of it in your diary, write it on the calendar, put a post it note on the fridge (next to that picture of you in your skinny jeans and your diet plan) Hell, spray it on the wall – whatever it takes, Don’t forget the 2ND of June! 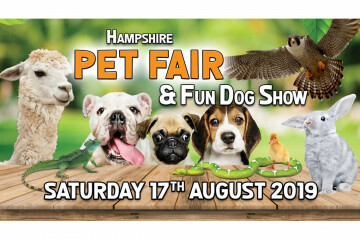 Fun Dog Show with lots of different classes and prizes - held in aid of Pawprints Dog Rescue. 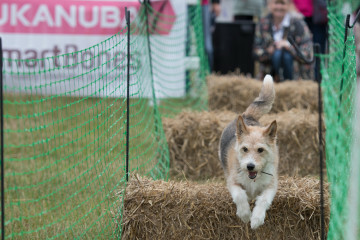 Including Agility Show, flyball, 'dog parkour' , demonstrations, refreshments and lots of trade stands. 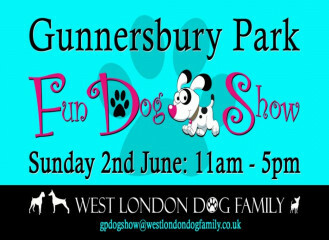 A great day out for all dog lovers. Open all day from 9.30am until 5.30pm. We are so excited to welcome you to the Rutland Pet and Equine Festival. 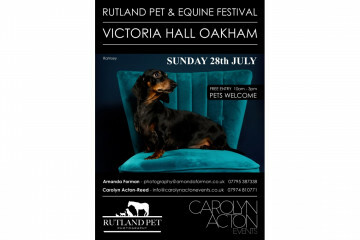 Hosted by Rutland Pet Photography and Carolyn Acton events - the very same lady who arranges the Rutland Food and Drink Festival! 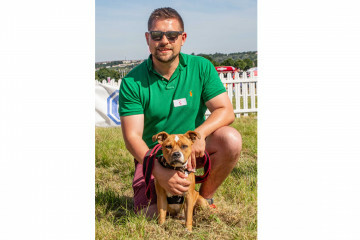 The show will focus on all things pet and equine, we will have toys, food, dog walkers, clothing, treats, pet sitters, groomers, photography, dog friendly locations and so much more. And of course DOGS ARE WELCOME!! 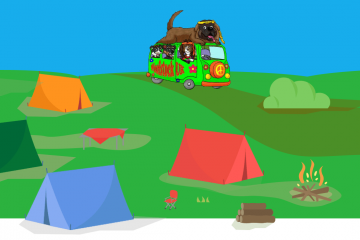 Woofstock UK 2019 is a weekend festival of fun for all the family. 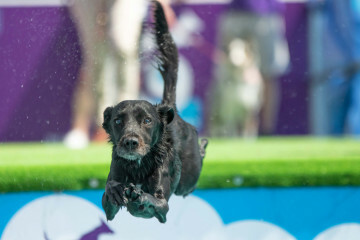 With dog shows displays and demonstrations including agility, police dogs, obedience and more. You can take part in contests such as distraction alley race and more or shop at a wide variety of stalls. Catch live music all weekend including Los Pacaminos featuring Paul Young, La Voix, I Love Amp featuring Kat Savage & Joanna Cooke!